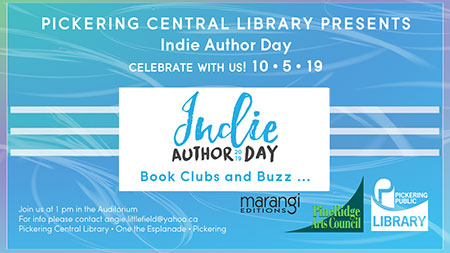 PineRidge Arts Council facebook group page with info from members and galleries from across Canada. EVENTS for a quick look at upcoming events. Sign up today and click "like or follow". An exciting arts managerial position is being offered by a small arts organization in Newcastle, Ontario. The experience you can acquire in running an art gallery, school and community art hub will be limited only by your own desires. Salary range $45,000.00 to 60,000.00 with performance bonuses as an exciting addition. Call 905-987-2264 or email gallery@agiftof-art.com for the job description. 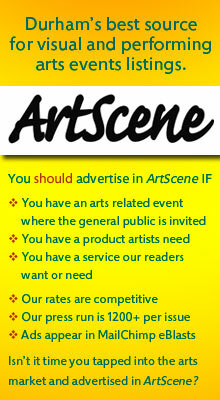 Just how much does it cost to advertise in ArtScene what are the deadlines. Click here and you will find all this and more. We are no longer mailing out inserts. 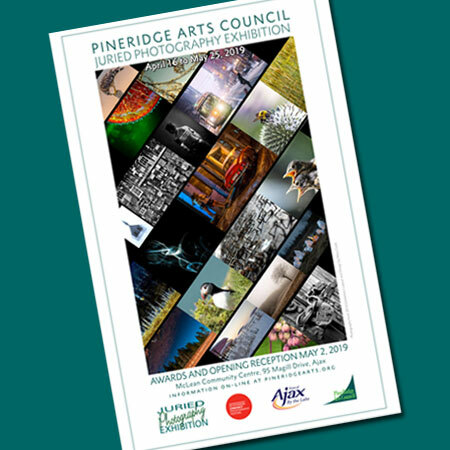 PineRidge Arts Council's initiative "Art in Public Places" works with local venues to display the works of PRAC's Durham Artists. If you are looking at an offer that looks too good to be true … check out our scam section. Are they overpaying you for your work and asking you to send them the difference? If you know of others not listed, let us know, we will add them to the list. City of Pickering looking for volunteers for Oct. 14, 2017 for the Tom Thomson Celebration event. Frequently we receive requests from organizations asking for donations from our members. It is not PRAC's policy to send requests to members, but as some members may choose to support different causes, we provide this list for them. what percentage of the value will the minimum bid be set at? will you supply the artist with the name of the purchaser? will there be a free event ticket for the artist? Our artists are most generous and we look forward helping both you and the artist benefit from your partnership. Between listing your event with ArtScene and PRAC's website, you have made a good start promoting your event. This page needs updating, if you know of an outdoor sculpture that should appear, let us know. Please apply to gallery@agiftof-art.com with a resume and statement explaining why you would like to be involved in a small, hands on arts organization. Applications accepted until April 30, 2019. The Visual Arts Centre of Clarington is seeking a friendly, energetic and organized individual with an interest in gaining valuable experience within the field of arts education. Working in a creative and vibrant setting, the Summer Art Camp Director will be responsible for managing and coordinating all summer educational programs. 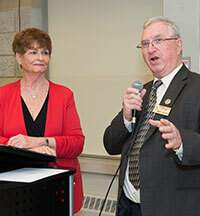 Candidates should be pursuing post-secondary studies in visual arts, education, or a related field and will be returning to full-time studies in the fall. Did you know our advertising rates are the same as they were in 2003! Touchpads and mice are NOT friendly. You should be able to enlarge and scroll up and down these pages. Some browsers have three dots in upper right corner, some just click on empty space top left. Under the pages, there should also appear thumbnails to help you find the page you are searching for fast. If you have questions about this format, please drop us a line HERE. 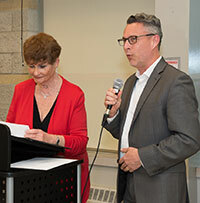 Thank you for your support of our Juried Art Shows. 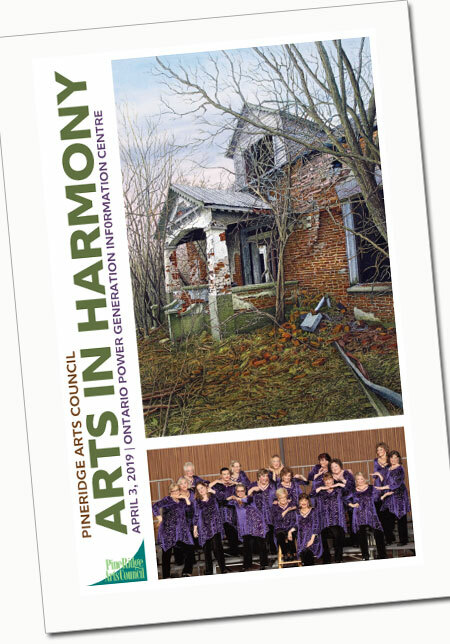 Great new news, the City of Pickering has awarded PineRidge Arts Council with a Community Grant! Great news! 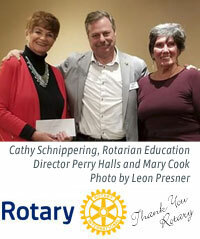 Thanks to the Rotary Club of Pickering for their continued support. 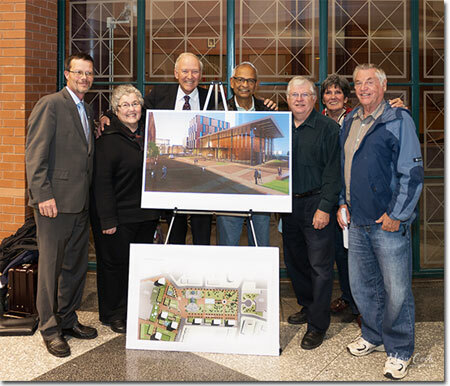 Thank you to Durham West Arts Centre for continuing to support PineRidge Arts Council's exhibitions. Great news! 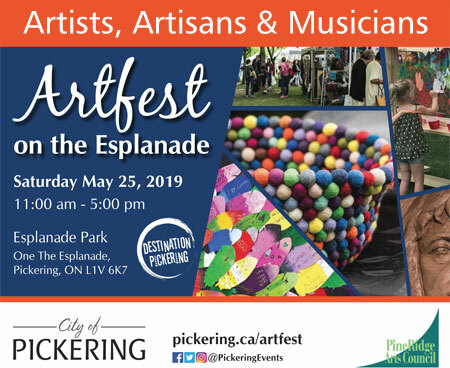 Enbridge Pipelines Inc. continued their support of Mask Magic at Artfest and Janice and her team are ready to encourage children young and not so young in the popular annual expression of art in Pickering. 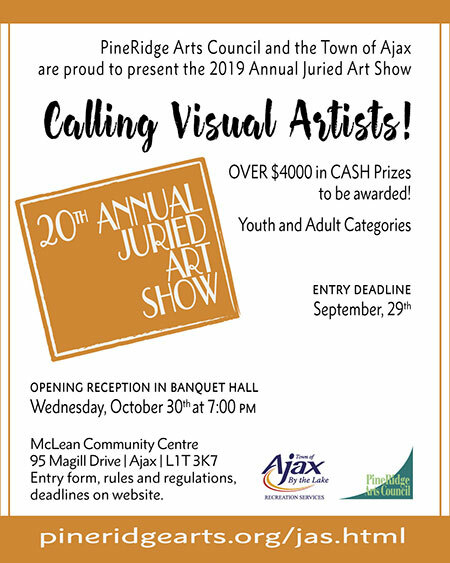 Thank you for your continued support of our Juried Art Show Youth Awards! Hope you are enjoying the PRAC updates through MailChimp. Please remember if your event is not included, it is not on the website. If you choose to not receive these, just click Unsubscribe and please do not mark as SPAM! If you would like to receive copies (about 5-6 times per year) please click on the MailChimp button above.